L & L Door and Window is your local door and window replacement company as well as local retail store. L & L provides the best retail service at the best prices in the desert. Guaranteed. Our Retail Store offers the finest products from the finest vendors for all of your door, window and construction needs. From Coachella to Palm Springs, we offer the best service at the best prices in the Valley. We'll beat anyone's prices on the same material even if we have to give it away. Need help? Click Here to work with our professionally licensed sales expert Felecia today. L & L Door and Window is proud and humbled to announce that we are the newest Milgard Certified Dealership in the desert. We only offer the best and you can rest assured that your project is in the best hands. Our company is Licensed, Bonded and Insured and all of our Technicians are properly trained and certified to handle your project. 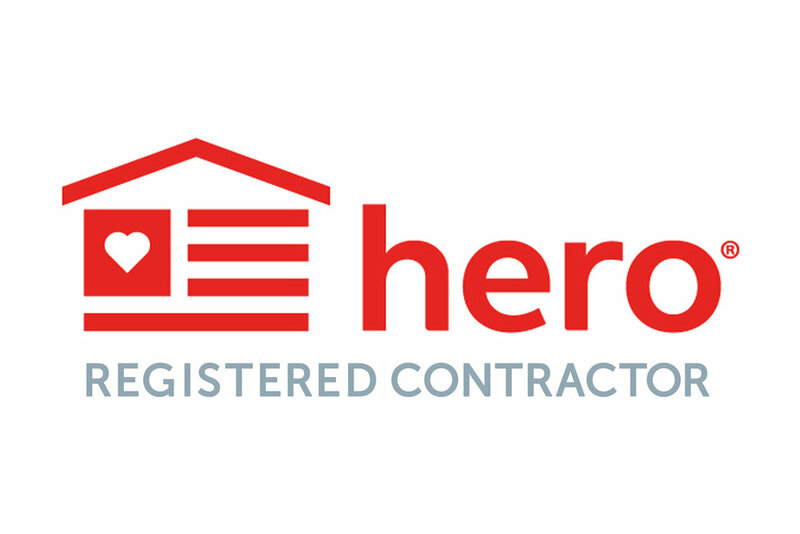 HERO is a local government approved program that makes energy efficient home upgrades affordable. HERO offers instant approval on their website, 0% money down and all payments come from your taxes. L & L Door and Window is your local HERO registered contractor. Are You Thinking About Replacing Your Doors or Windows? Replacing your doors and window is much easier then you may think and when done properly requires No Stucco or Drywall Damage. A retro fit window or door is specifically manufactured to fit inside the existing frame, eliminating the need to cut or disturb the surrounding areas. Retro fit windows and doors are the quickest and least intrusive way to upgrade your home, with most projects taking only days to complete. Click here for a demonstration of the process. Call us today to schedule your FREE in home estimate! 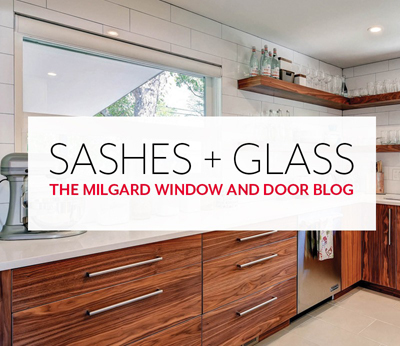 Here's what to expect when you choose Milgard windows to replace your old windows.